Multiple hand chosen designer gowns pictured here plus many more in store. 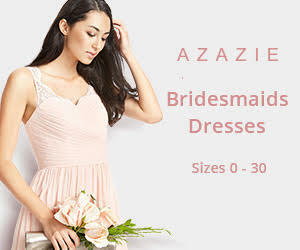 Full Bridal and Formal Wear Store…with wedding accessories, decor, and rental. Now accepting Bridal appointments, contact us using the forms (links) above. Proms almost here! Get in on the sales! New extended Spring Prom hours are here also! You must check out our growing district it’s...it’s own little destination! Take a day or a weekend and just have fun! Don’t forget to order your prom flowers at Flowers on Main inside PS I love U Bridal, in Red Wing!